Kamieskroon is a thriving agricultural centre surrounded by the granite Kamiesberg Mountains. 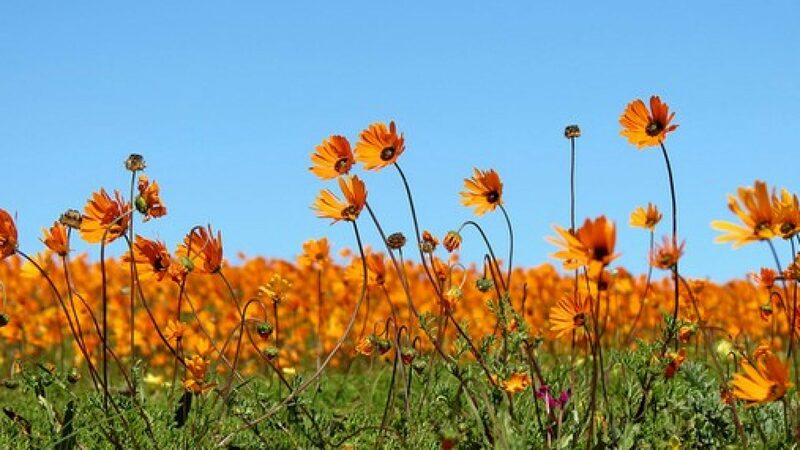 The Kamieskroon village is renowned for the variety and wealth of its wild flowers which bloom in spring. There are excellent hiking opportunities in the surrounding area, and three exciting mountain bike trails lead into the Kamiesberg.